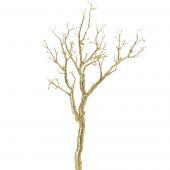 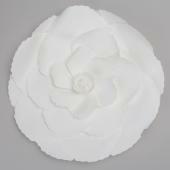 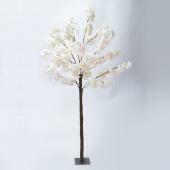 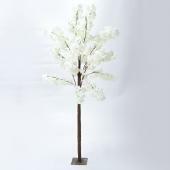 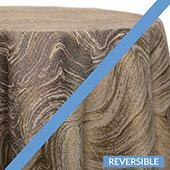 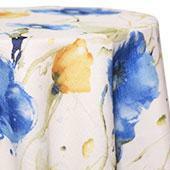 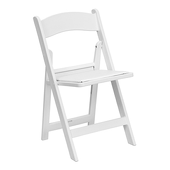 What seating decor item offers any special event both style and practical, essential flexibility at the same time? 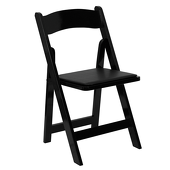 Folding Chairs, so seemingly simple and innocuous, yet so important, can actually make the difference between a successful social gathering and an uncomfortable, or awkward public appearance. 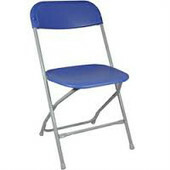 Experienced event planners probably appreciate the utility of folding chairs more than most other people. 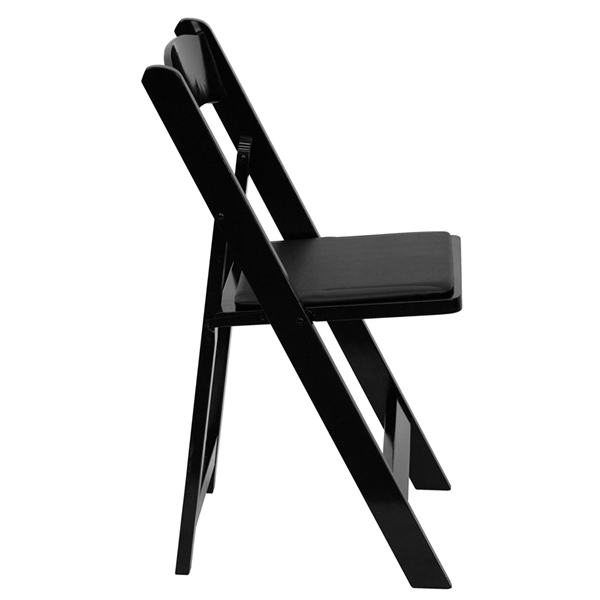 Even when the accepted invitations return weeks in advance, a special event may include considerably more participants than the sponsor anticipates. 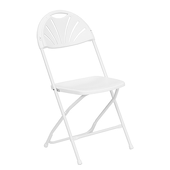 Whether you plan an outdoor wedding reception, a public address, a baby shower, a back yard party, a community gathering, a dance or a catered banquet, no one wants to see guests inconvenienced by an apparent lack of seating. 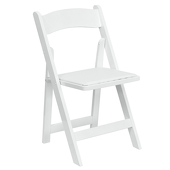 New folding event chairs can meet your need for stylish flexibility during important social occasions. 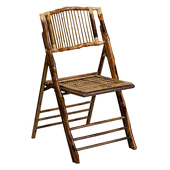 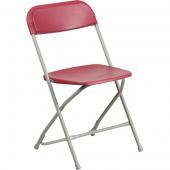 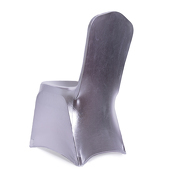 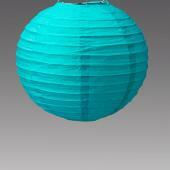 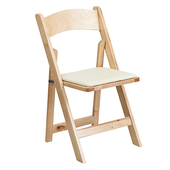 So Event Decor Direct is proud to offer sturdy and attractive folding event chairs to meet your public event needs. 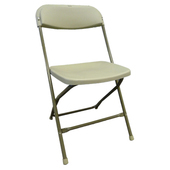 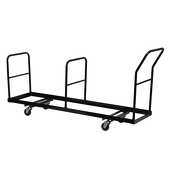 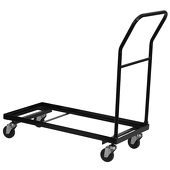 These lines of folding chairs can assist individuals and businesses in accommodating guests. 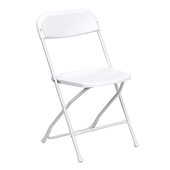 You may not always be able to predict the exact size of the participation, but you will feel confident that you can seat everyone comfortably with a new set of attractive folding chairs from Event Decor Direct in your possession! 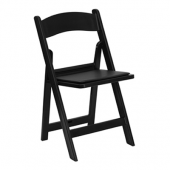 By ordering folding chairs online today from Event Decor Direct, you can alleviate some of the stress in advance that often accompanies planning the details of an important event. 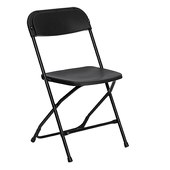 And you will be able to personally enjoy the flexibility and seating convenience offered by these folding chairs for many years to come! 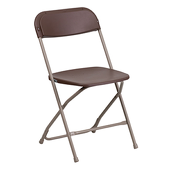 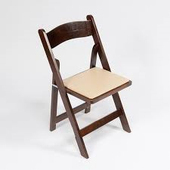 Customers who are interested in buying Folding Chairs online also purchase Event Furniture, RediConnect™ Individual Parts and RediConnect™ Complete Kits.